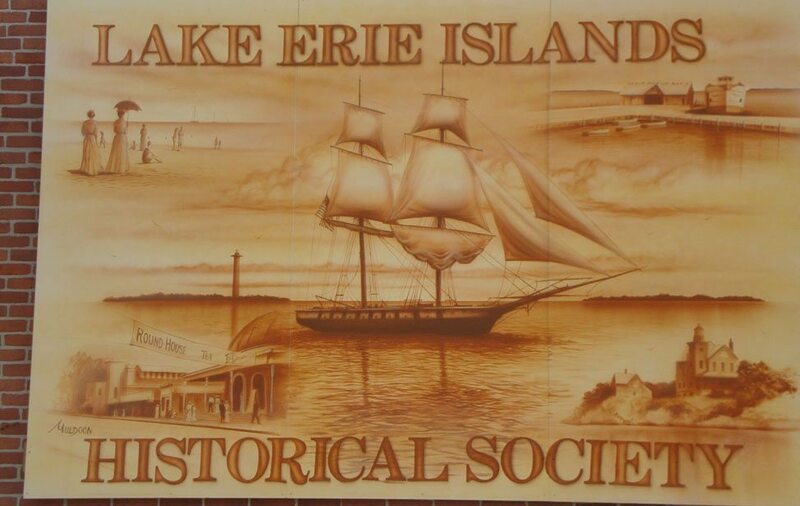 The Lake Erie Islands Historical Society, in conjunction with other island businesses and non-profits, is responsible for many great island events all year round on South Bass Island. Check this page for updates on our upcoming 2019 events. Want to know more about the Put-in-Bay road races? The Put-in-Bay Road Race Heritage Society has all the information you could ask for!